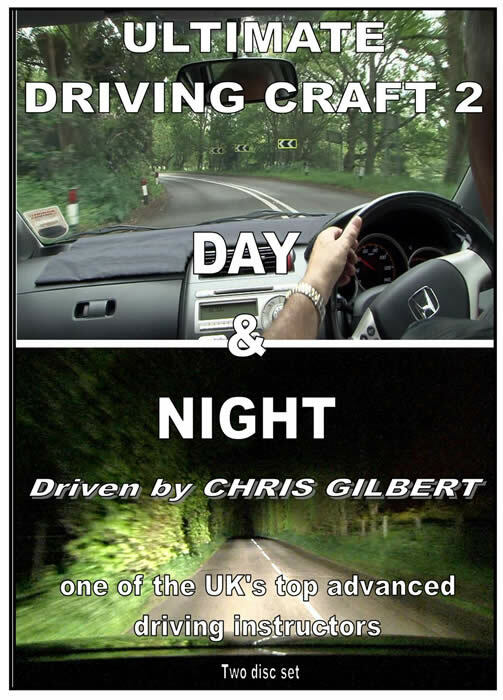 Ultimate Driving Craft 2 Day & Night follows on from my hugely successful first DVD, Ultimate Driving Craft. Maximum benefit will be obtained if the first DVD is viewed first as it sets the foundations for the second. The new DVD is delivered with same detailed instructor’s commentary but there are more exiting camera angles together with new and very interesting subject matter. Incidentally, there are three types of running commentary. 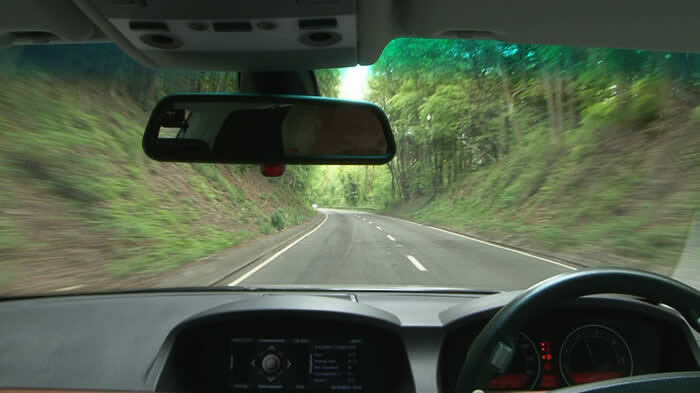 There is a standard commentary that most drivers use which is fine because they are not teaching. Then there is an instructor’s commentary which is an instructional commentary that has more depth, detail and expands the subject matter so that the listener learns something. As a result of the added detail there will be times when something obvious is not mentioned even though it was seen and considered. Finally, there is the following/pursuit commentary. You will see an example of that in the ’friendly follow’. In addition, there are three chapters of general commentary driving, and for those of you who have viewed Ultimate Driving Craft 1 you will not be suprised to learn that each chapter is packed with advice and information. Cars used are a Honda Jazz 1.4, Vauxhall Insignia 2.0d and a BMW 730d auto. The limit point method has been taught at The Metropolitan Police Motor Driving School Hendon for over 40 years, although it never appeared in Roadcraft until 1994. As a member of a Home Office Working Party in the early nineties I spent a great deal of time researching cornering methods both on the public highway and on the race track. The Metropolitan Police hired Bruntingthorpe for the day to evaluate several techniques. 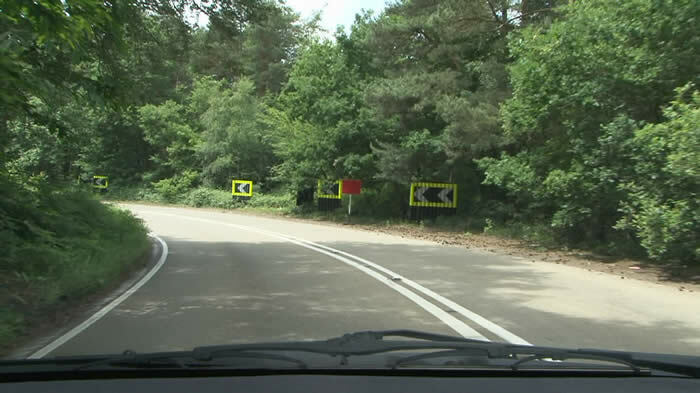 A curve was set up with speed detecting equipment positioned on final approach, mid curve and exit. 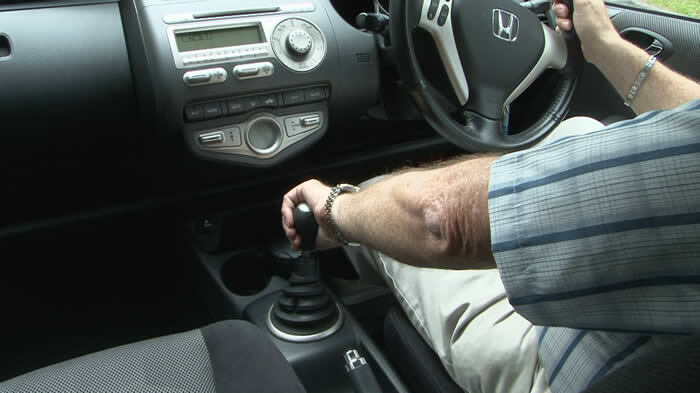 Every known vehicle type, including Honda’s 4 wheel steer, was used to make comparisons. After our research the limit point method was adopted into the 1994 Roadcraft and continues to this day. I am sure you will find the cornering chapter and the subsequent validation drives very interesting indeed. You will be a far better and safer driver for watching it. 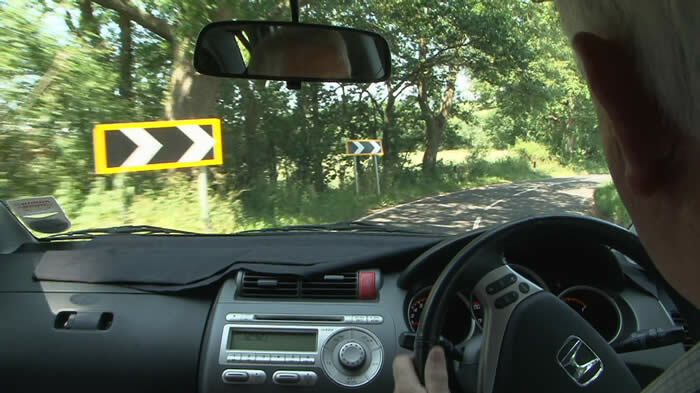 The driver’s signals section explains why police officers are trained to use selective signals. 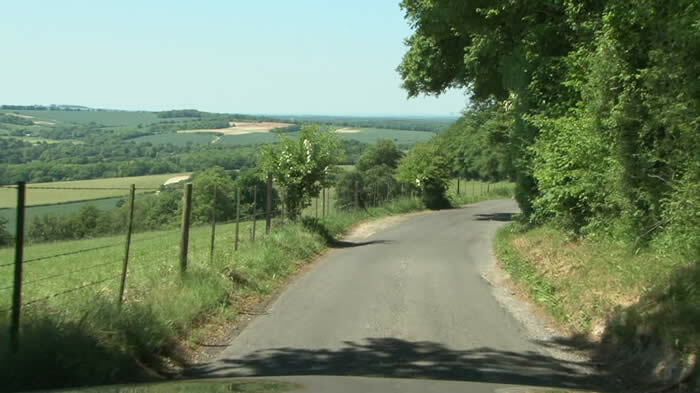 My latest Sony HD professional camcorder has captured some excellent footage even on totally dark lanes. 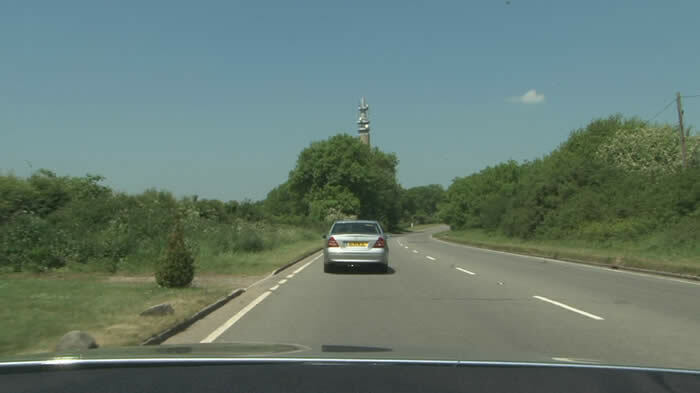 The ‘friendly follow’, or driving as a pair, is a precursor to UK police pursuit driver training. I paired up with another former Hendon class 1 police advanced driving instructor, Andrew Leonard, to demonstrate a friendly following run. The object being to plan well ahead of the leading vehicle so that all options are covered, thus, a different form of commentary will be heard. This chapter runs for an exciting 25 minutes. 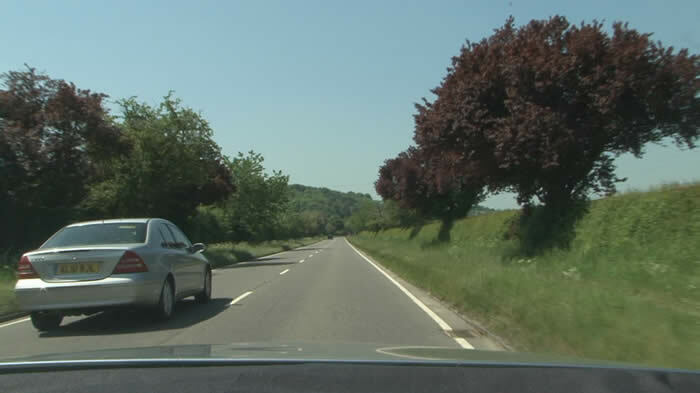 All speed limits are adhered to as well as all the regulations of the road, as you might expect. To my knowledge this is the first time this type of driving has been shown on a DVD. I know it is eagerly awaited by many. Another first is advice to women driving alone at night and what to do if they suspect they are being followed. Having taught anti-surveillance driving, I feel I am ideally placed to give such advice. I believe this is the very first DVD in the world to give such guidance. For many reasons this new DVD is highly recommended. One of the TV editing studio staff said his experience of watching the DVD was ‘an exciting, educational experience’.